Bell is currently offering unlimited Fibe internet and a $150 pre-paid Visa card to customers who sign up for its Fibe TV ‘Better TV’ bundle on a 2-year contract. The Better TV package is available to new residential customers and existing Home Phone customers who “add and continuously subscribe to eligible Internet (minimum unlimited Fibe 25 Internet) and Fibe TV (minimum Better package) services with a 2-year contract term,” according to Bell. In addition to unlimited Fibe internet, the Better TV package includes dozens of TV channels, including ABC, AMC, The Disney Channel, The Food Network, Fox and NBC. The bundle also features over 20 radio channels, including CBC Radio One, Chum!, TSN 1050 Toronto and TSN 690 Montreal. 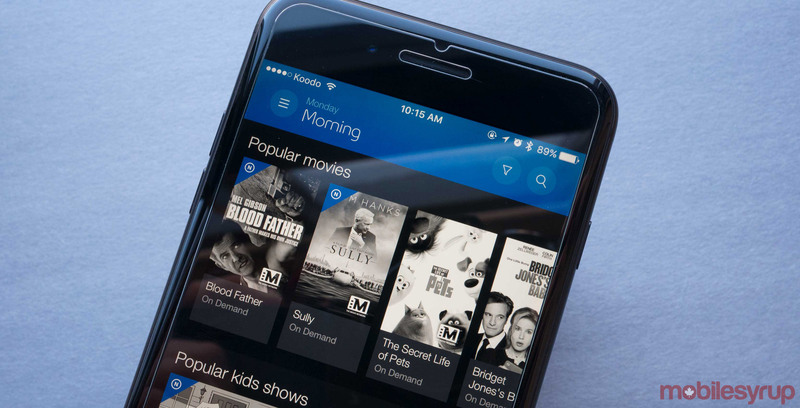 The Better TV package is regularly priced at $84.95/month, although Bell is offering $16/month in bundle credits for the first year. Therefore, customers will only pay $68.95/month for the first 12 months of their 24-month contract. The Better TV promotion runs until March 31st, 2019. Bell will send customers their pre-paid Visa cards by mail 60 days after installation/activation of all services. The pre-paid Visa card must be registered here within 30 days of receipt.